If you are using nature and the outdoors to teach about science, math, literature, history, and other core curriculum topics, we want to hear about it. Please SHARE your story with us so we can SHINE light on your efforts. 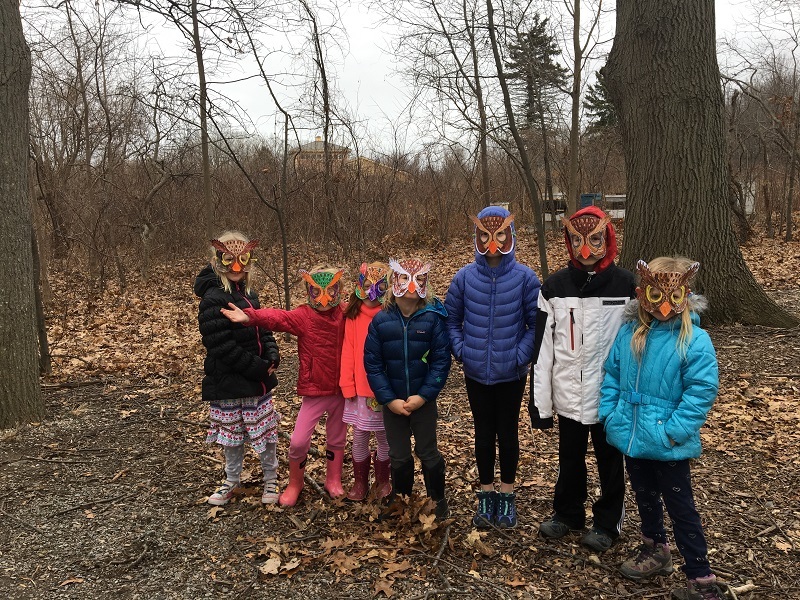 Submit and become a Champion of Environmental Literacy for the Massachusetts Environmental Education Society! When we highlight your efforts, we will do so on our Facebook Page, website, and we will send an announcement to your school and a press release to your local papers. If you have a story you’d like to share, you can do so here. 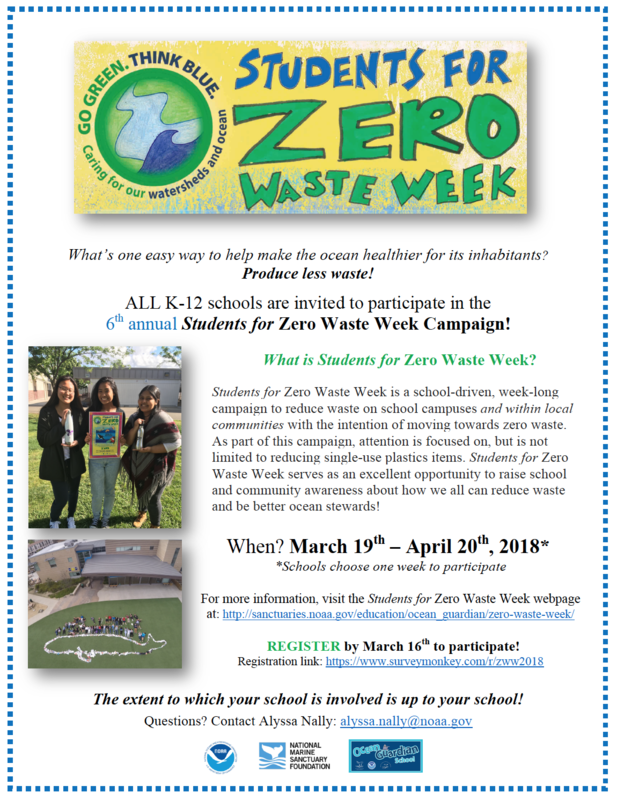 Students for Zero Waste Week 2018: Register by March 16th!